So before the chaos of ‪Eid‬ arrives there’s still time to have some fun with science‬ these holidays. 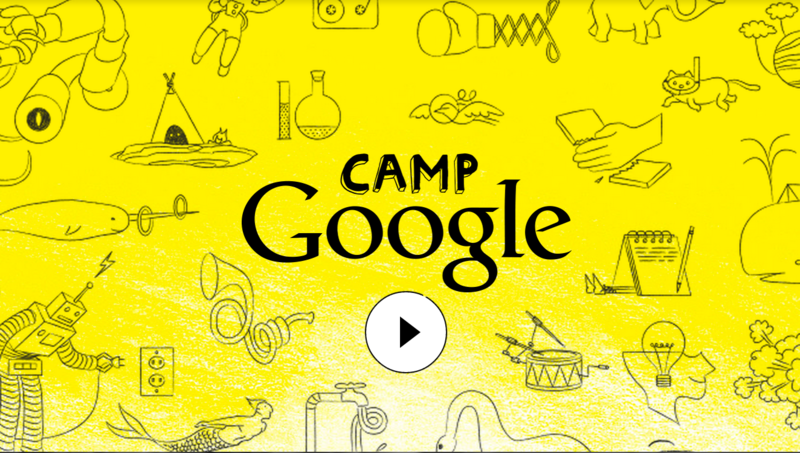 Check out this interactive science camp by ‪#‎Google‬ in collaboration with National Geographic and Khan Academy . It’s free and you can jump in at any time from the comfort of your home. ‪‎Camp‬ Google starts July 13th!